Last week, it was announced that Big Brother and its spin-off show, Celebrity Big Brother, would be staying on Channel 5 for a further three years after signing a new deal with Endemol Shine UK. According to reports, producing Big Brother each year is costing Channel 5 £40 Million – out of its £200 Million budget. 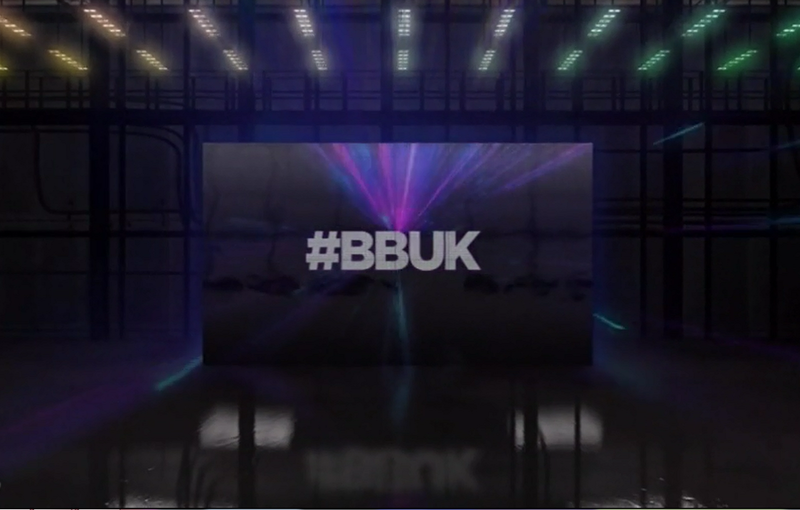 It has also been suggested that negotiations on the renewal of Big Brother took place for nine months, with assessments to see how Big Brother performed taking place. Since the move to Channel 5 in 2011, the show has been sponsored by Freederm, Plusnet, Live Colour XXL, Dreams, SuperCasino and most recently Gumtree. Channel 5’s last announced renewal ended in 2014, but another year of the show was secretly ordered for 2015 while talks were taking place.